Authorities in Adjumani district are mooting a by-law that will penalise women who give birth from home. The move is intended to reverse the trend of women shunning health centers and having unsafe deliveries at home. The district council is finalising a by-law prohibiting the practice, and that would see the women and their male partners both fined. Adjumani LC5 chairperson, Mr Nixon Owole says women should utilise the available health facilities. He says that the by-law is an intervention meant to promote safe deliveries in the district. “My official vehicle has in the past few months been used to transport seven pregnant women to the health facilities. But regrettably about five of them died due to late arrival to the facility because they had opted to deliver at home. So we should reverse this trend with a by-law in place,” Owole said. 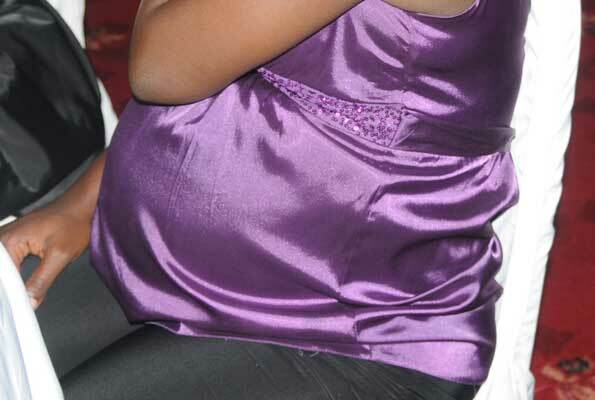 In an interview with the Daily Monitor, the medical superintendent of Adjumani hospital, Dr Dominic Drametu, said that despite the presence of health facilities in the district, 33 out of every 100 pregnant women report for normal delivery in health facilities. If passed, the by-law will give powers to the village health committees and the LC1 authority in every village to charge every pregnant women who gives birth at home Shs50, 000.Their partners will also pay the same amount. The fine has to be paid regardless of the outcome of the delivery.